Yesterday, The Huffington Post Canada published an interesting article, written by Daniel Tencer, regarding the Canadian job market. Considering how many inquiries our law firm receives on a daily basis about the Canadian job market and job prospects for new immigrants to this country, we thought this article was worthy of sharing with you and have reproduced its contents, below. For those of you worried about all the bad news coming out recently about Canada’s job market, here’s a rare bit of good news: Those negative numbers might just be wrong. 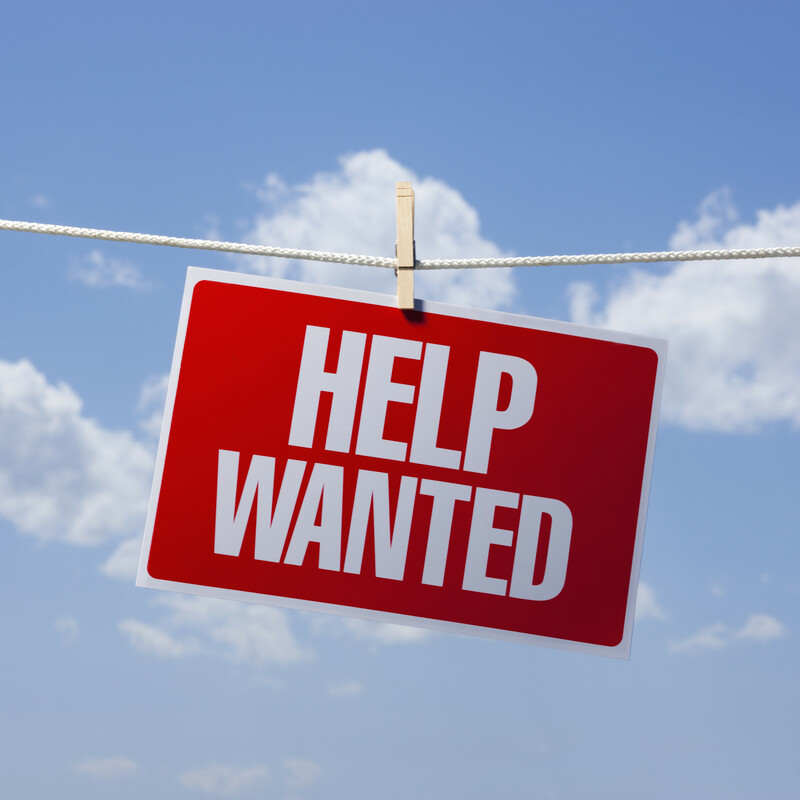 Statistics Canada’s closely-watched labour force survey (LFS) has depressed job-seekers almost every month this year, but an alternate measure of jobs from the agency suggests the job market is actually doing very nicely, thank you very much. StatsCan’s survey of payroll employment, earnings and hours (SEPH) found Canada added a whopping 52,700 jobs in June of this year, the latest month for which data is available in the SEPH. The earlier labour force survey had declared that Canada had lost 38,000 full-time jobs that month, excluding self-employment. Media tend not to report on the (currently more positive) SEPH survey, because it comes out some six weeks later than the LFS, and the two often reflect similar trends. But right now the two job-market measures paint a picture of the past year that are like night and day. The labour force survey found Canada has added a measly 0.6 per cent net new jobs over the past year, not enough to keep up with population growth of about 1.1 per cent. 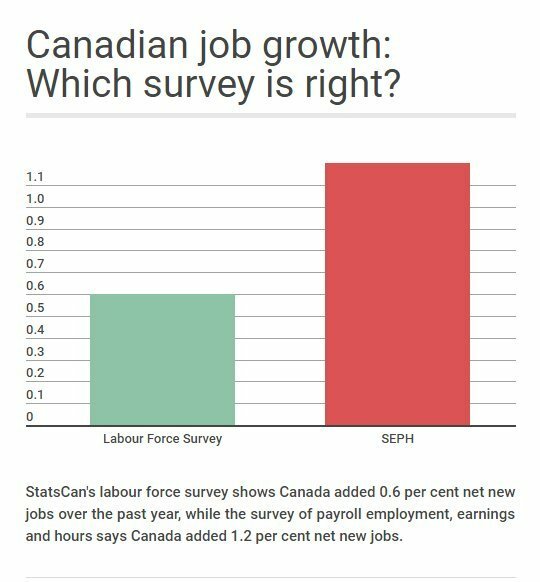 But the SEPH begs to differ: It says Canada added 1.2 per cent new jobs over the past year, more than population growth. So … which one’s right? “The truth is often somewhere in between,” wrote Bank of Montreal senior economist Benjamin Reitzes in a recent client note. That’s at least in part because these two surveys are just that — surveys, which have a margin of error. In the case of the headline-grabbing labour force survey, that margin is 53,400 jobs, 19 times out of 20. So when the LFS says that Canada added 10,000 jobs, it means Canada may have added as many as 63,400 jobs, or it may have lost as many as 43,400 jobs. And one time out of 20, it’s not even that accurate. Ouch. That’s pretty much why the experts tell you not to put too much stock in the monthly numbers — they really don’t mean much. It’s the cumulative numbers over months and years that paint a more accurate picture. On a regional basis, StatsCan’s two measures paint a more similar picture. They both show Alberta is Canada’s weak spot for jobs right now, with the total number of jobs in the province falling three per cent in the past year, or 2.2 per cent, depending on which survey you believe. And Ontario and British Columbia are still the winners, regardless of the survey you’re looking at. B.C. is the hands-down jobs champion, adding 2.9 per cent new jobs, or 3.1 per cent new jobs, depending on the survey. Ontario takes the silver medal, adding 0.9 per cent new jobs in the labour force survey, and 2.3 per cent new jobs in the alternate SEPH. So don’t panic about Canada’s job situation just yet. When it comes to unemployment data, sometimes the numbers are little more than a shot in the dark. 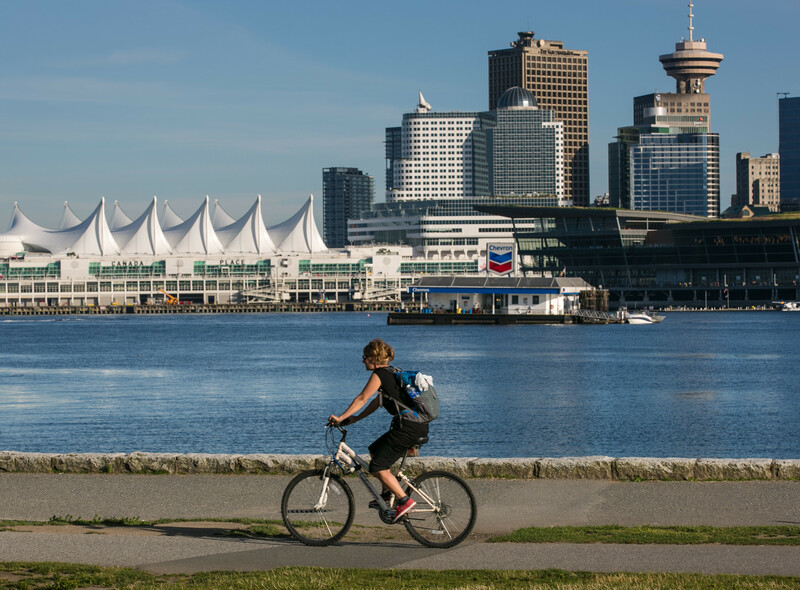 Save 20% on Your Express Entry to Canada! Join Abrams & Krochak in celebrating our 20th anniversary this year. To celebrate, we are offering a discount on our legal fees for Express Entry Applications from 1,980 USD to 1,500 USD. That is a greater than 20% savings and we would like to pass the savings along to you! This limited time offer is our way of saying “thank you” to the tens of thousands of individuals from every part of the globe whom we have helped to relocate to Canada since 1996. We hope that you, too, will become a part of this great group of Canadian immigrants. Once you have downloaded the Agreement, you need only print your name AND insert your signature on the document, where indicated, and return the document to our office with your initial payment of our legal fees. Once you are invited to apply for Permanent Residence in Canada, there is no reason why your Application would be refused. The two (2) most common reasons for refusal are (i) medical and/or criminal inadmissibility of the immigrant over which we have no control and (ii) misrepresentation of fact/fraudulent documents, again over which we have no control. In the event that you are not invited to apply for Permanent Residence in Canada, after being in the Express Entry pool for twelve (12) months, you can resubmit your candidacy on a limitless basis and we would help you to do so at no additional cost. Should you follow this route, please note that our Online Payment Facility at https://www.akcanada.com/payment/ is secure. Please be advised that any personal information you supply is kept in the strictest confidence and, for your own protection, no information is held on any of our servers. Furthermore, our Online Payment Facility is secured by Chase Paymentech and cannot be viewed by any third party. All transactions are processed directly with our banking institutions by Chase Paymentech, the industry standard, at the highest available current encrypted security level. The form asks for information about the cardholder. You will supply YOUR information. The form also asks for information about the person on whose behalf payment is being made. Again, you will supply YOUR information. The form asks for a six digit matter number. Leave this part blank. You will not be assigned a six digit matter number until such time as you are a client of our firm. the signed Agreement can be faxed or scanned and e-mailed to our office. If remitting the first installment of our legal fees, via money order/bank draft/cashier’s cheque/traveller’s cheque, the signed Agreement can be sent to our office, via mail or courier, in the same envelope as that in which you enclose your payment. We recommend you use a courier service such as FedEx/UPS/DHL since international mail to Canada can take several weeks to arrive. Please ensure to inform us by what method and on what date you remit payment of the first installment of our legal fees so that we may monitor the status of your payment and anticipate its timely arrival in Canada. Once payment has been made, kindly provide us with the requested information at your earliest convenience. Just as soon as your initial payment has been received by our office, we shall prepare our preliminary package to send to you, via e-mail, which contains all of the necessary forms, document checklists, instructions and information so as to enable you to commence the Immigration process to Canada with our assistance. UNDER EXPRESS ENTRY, IF CANDIDATES MISREPRESENT THEIR QUALIFICATIONS TO CITIZENSHIP AND IMMIGRATION CANADA (WHETHER DELIBERATELY OR INADVERTENTLY), THEY RUN THE RISK OF BEING FOUND INADMISSIBLE FOR MISREPRESENTATION AND BARRED FOR FIVE (5) YEARS FROM APPLYING FOR PERMANENT RESIDENCE. THIS IS ONE OF MANY COMPELLING REASONS WHY LEGAL REPRESENTATION AND ASSISTANCE WITH THE CREATION OF YOUR EXPRESS ENTRY ONLINE PROFILE IS RECOMMENDED. We look forward to representing you and to seeing you, soon, in Canada! Otherwise, if you wish to have your eligibility to immigrate to Canada under the Express Entry System assessed/reassessed by our law firm, please visit https://www.akcanada.com/assessment1.php and you will receive your new assessment within one (1) business day. Likewise, if you are an existing client of Abrams & Krochak and have a question, regarding your file, please send an e-mail to info@akcanada.com<mailto:info@akcanada.com>. On Monday, April 28, 2014, the Nova Scotia Office of Immigration announced that the Regional Labour Market Demand Stream is now closed and will not be accepting any Applications that are not received in the office and/or post-marked by end-of-day April 28, 2014. The Nova Scotia Office of Immigration is processing Applications to reach the 150 nominations. Applications are being dealt with on a first-come, first-served basis. Once the 150 nominees are identified, any Applications that are not processed will be returned to applicants. The Stream will open again on January 1st, 2015. Anyone whose Application was returned is encouraged to re-apply at that time. If you are an existing client of Abrams & Krochak and have already had your Application filed with the Nova Scotia Office of Immigration on or before April 28, 2014, you can disregard this message as you wait to see whether you have been nominated by Nova Scotia. (ii) You can wait until the new Stream is announced around January 1, 2015 to see whether you still qualify and, if so, apply then. Any correspondence on this issue from EXISTING, paid clients should be sent to info@akcanada.com, only.